Come Sunday, November the 4th and join with your Heart to send salutation of peace and invoking blessing and soaking your heart with love for the beloved of Allah, Muhammad Mustafa. 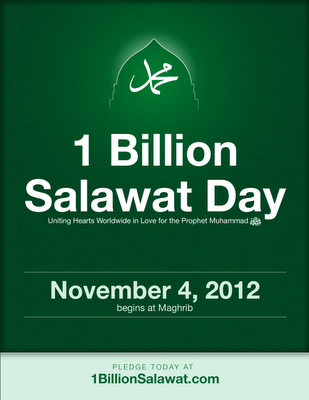 As We Send 1 Billion Blessings of Peace to Our Beloved Prophet on November 4, 2012. Beginning at Maghrib, that is after the sunset in your respective region, wheresoever you may be on the planet earth. Whereas, the sanctity of Islam and Muslims is being violated in myriad ways -innocents are being killed, graves are being desecrated, the social fabric of many Muslim societies is being torn asunder, and the honorable life and legacy of our Prophet, Muhammad, peace upon him, is being assailed in unprecedented and increasingly egregious ways; whereas, collectively, these outrages demonstrate a lack of mercy, compassion and empathy, along with a demeaning of the prophetic legacy; whereas, one of the greatest means we possess to invite the mercy of God into our lives and into our world is the Salawat on the Prophet (peace upon him); we declare Sunday, November 4, 2012, Worldwide Salawat upon Muhammad Day. We believe that by collectively sending tens of millions, if not billions of Salawats on the Prophet (peace upon him), the silent majority of the world's Muslims can make an unprecedented appeal in the real theater of power. By so doing, we will, Insha Allah, invite the direct aid of our Lord, bring about a cosmic shift that will affect the balance of worldly power and bring about a divine opening that will bring comfort and healing to the hearts of the believers. Join us in this historic event. Remember that the goal of Salawat from us so that it may kindle and rekindle the love of the Rasul which is a must to rise to the rank of the mu'min (true faithful) and siddique (sincere) and also so that we may grant his intercession on the Day where there shall be no other advocate but him before the Divine Court. Salawat is the sealed secret of rising of love on the horizon of our Heart. May we recite the salawat with the intention that it may increase our love for him, so that we may recognize him and if we recognize and love him, his footsteps shall beckon us and we may walk upon his path that leads beyond every veil. And also what would be very useful spiritually is to develop personal salawat for our beloved master as a contemplation and something which comes personally from heart, not just from lips. 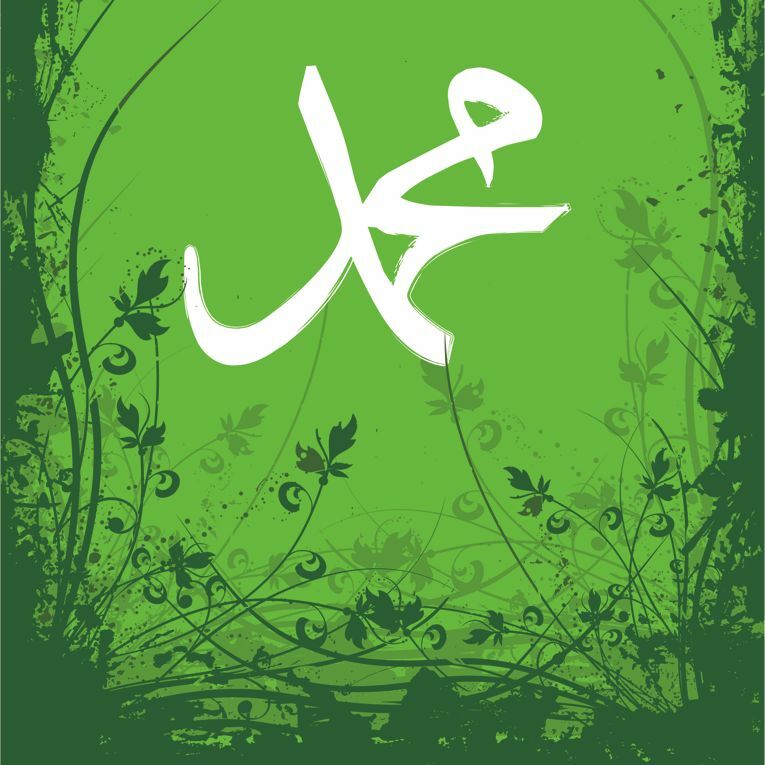 Salawat or benediction for the Prophet in it's higher stage is a meditation of love, a practice that brings torrential outpouring for love for the locus of creation, Muhammad Mustafa. For example, one of the salawat that came to someone while practicing meditation of love is, "O Allah perfect our love for him, and bless him with a blessing worthy of his lofty station and send him peace which befits Your Holy Name as-Salaam: The Real and Only Source of Everlasting Peace." A shorter version is, "May our love be perfected for him." It was a practice of our awliyas, the saints and gnostics of Allah is to author / pen / vocalize unique salawat or benedictions for him as a token of their love, as as gift to the Master of lovers. This is confirmed by Shaykh Mustafa al-Alwai as-Shadhuli: "Know also that it has become the habit of the ‘Ārifūn to deposit and detail some of their experiential knowledge in the words of their salawat upon the noble Prophet, which in turn becomes a means for the spiritual advancement of their students and followers, enabling them to realize some of the hidden aspects of the Divine Being and the realities of messenger-hood (risalah)." Please spread the news of 1 Billion Salawat among your friends and those whom you know. Peace! 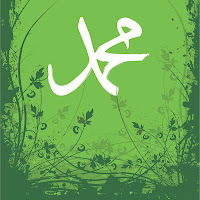 Sunday, November 4th 2012 is declared Worldwide Salawat upon Muhammad Day. Join Muslims worldwide to send our meditation of Love to the Beloved of Allah and ask for a cosmic shift in the world by appealing to the Real Authority of Power. Madad Ya Rasul Allah, Madad Ya Allah!